Allison Marchetti and Rebekah O’Dell believe in the power of choice, authenticity, and students’ voices in the reading and writing classroom. Traveling the country to work with teachers and students provides constant inspiration as they help educators do the hard-and-tranformative work of teaching real writing. In both public and independent schools, they have taught middle and high school students at all levels — from inclusion to AP and IB classes. 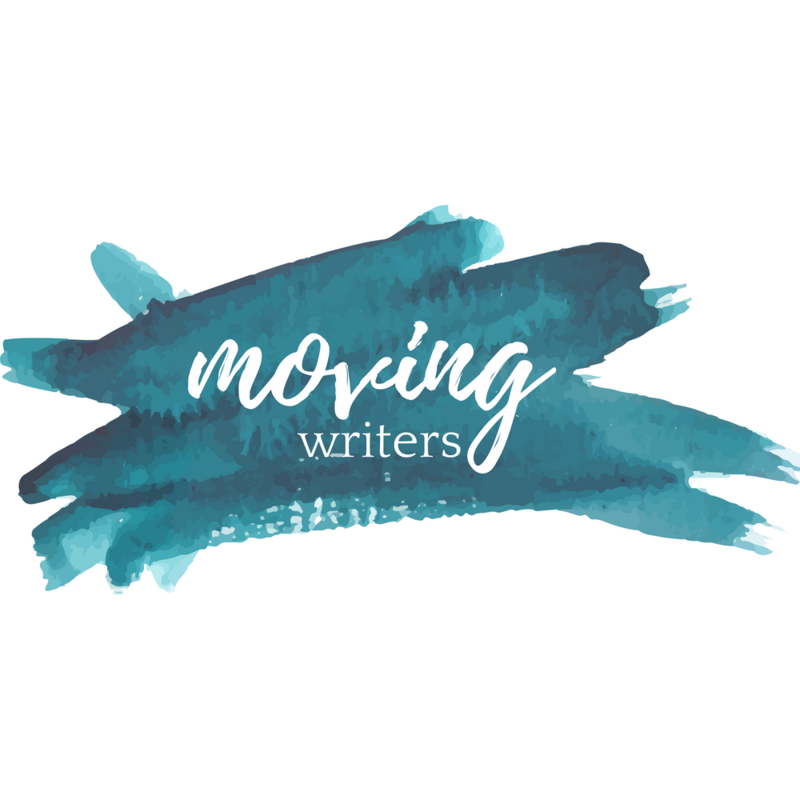 They are the founders of Moving Writers and the authors of Writing With Mentors (Heinemann 2015) and Beyond Literary Analysis (Heinemann, January 2018). Learn more about our first book, Writing With Mentors, here! Our second book, Beyond Literary Analysis: Teaching Students to Write with Passion and Authority about Any Text, will be published by Heinemann in Spring 2018. Allison & Rebekah travel throughout the country working with teachers in dynamic, hands-on workshops. You can learn more about the services we offer & our current speaking schedule here.